Locks in the City are a local Romford locksmith firm for the North Eastern area of London called Romford. 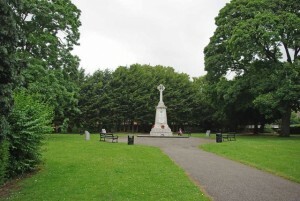 Romford is situated in the London Borough of Havering. 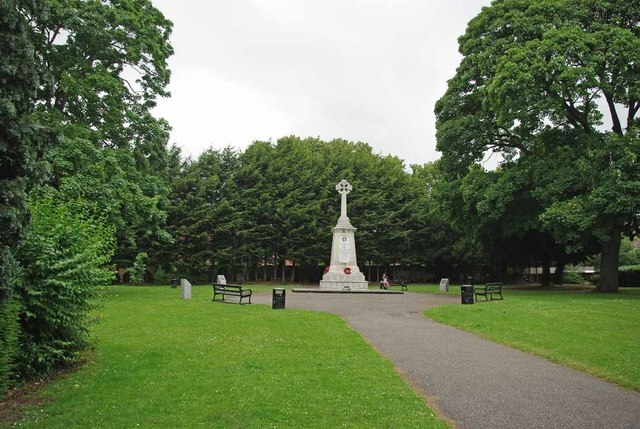 Over the years the economic structure of Romford has changed from it’s agricultural roots, to light industry and in more recent times to retail and commercial outlets. Locks in the City offer our services to private residents and business owners alike. As the Local Locksmith Romford. We can supply and install Master Key and Keyed alike systems for our clients. These locking mechanisms are particularly useful for buildings where multiple doors need to be locked.Having either a Master Key or Keyed alike system means that you needn’t carry a huge bunch of keys aound with you at all times. Contact Locks in the City today for more information. 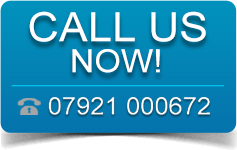 We are uPVC lock specialists which means that we can make your home and/or place of work more secure by supplying and installing high security uPVC lock options. Within our range we carry anti-pick, anti-bump and anti-snap cylinder locks for uPVC doors. 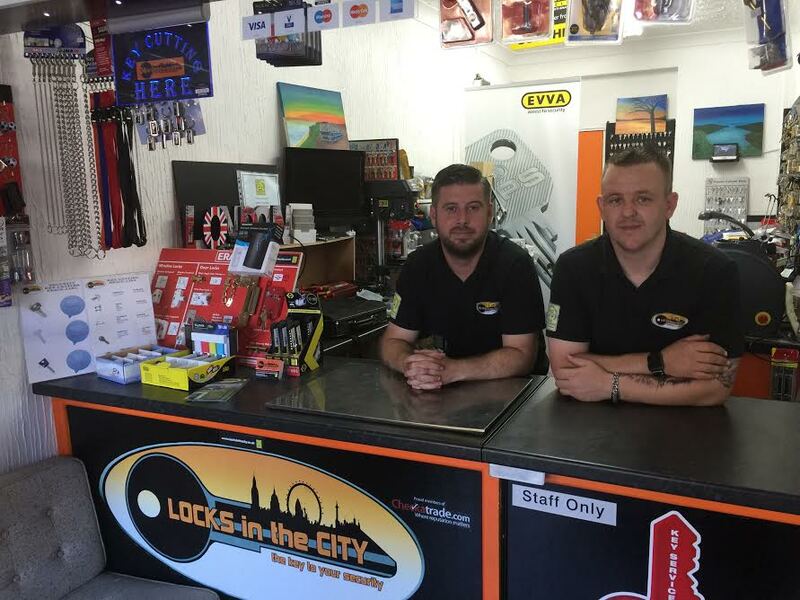 Locks in the City are full members of the Master Locksmiths Association (MLA) which means that our team has been inspected and vetted and approved as fully qualified by the MLA. Romford Locksmith. Call Locks in the City today on 07921 000672 for a fast and friendly response. With thanks for the use of the photograph of Romford to © Copyright Glyn Baker and licensed for reuse under this Creative Commons Licence.